Please note that for all tinting treatments listed below a patch test is required 24hrs prior to your treatment. The latest innovative way to enhance your eyelashes. They can look longer and fuller and yet still natural. 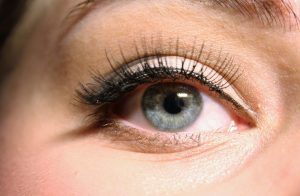 Individual eyelashes are applied to your own and can last for up to approximately 6-8 weeks. To maintain your lashes it is recommended you have them re-applied every 2 weeks. A unique treatment that lifts and volumises your natural eyelashes, making them look thicker and longer. A fantastic alternative to eyelash extensions with no damage to the natural lashes long term and no maintenance. 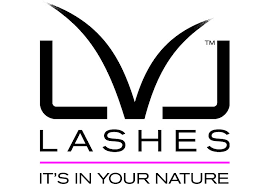 An LVL treatment will last around 4-6 weeks on your lashes and includes an eyelash tint. A patch test is required. 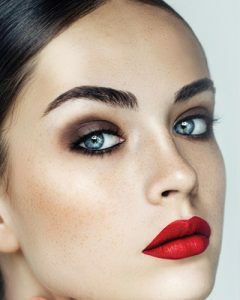 “For every arch, every smile and even the occasional furrow, reveal the true beauty of each expression with brows tailored perfectly to you” A Brows by Mii treatment will define, thicken & naturally hi-light your Brows, enhancing your best features, yet your brows will still look naturally groomed and perfect. Consider this treatment as a make up lesson for your eyebrows. Requires a patch test.